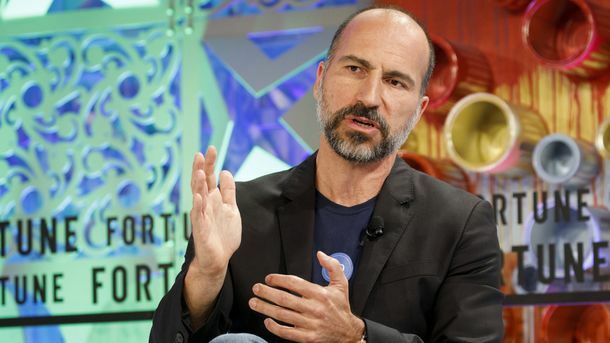 Uber is moving toward profitability. 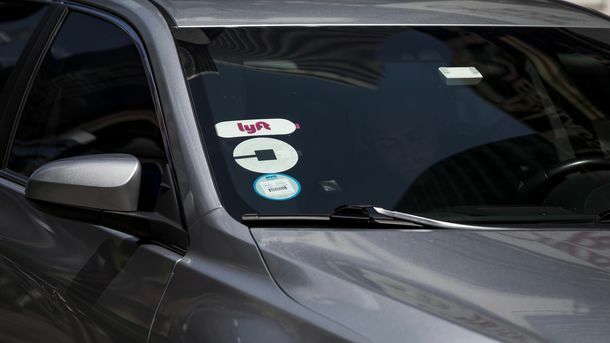 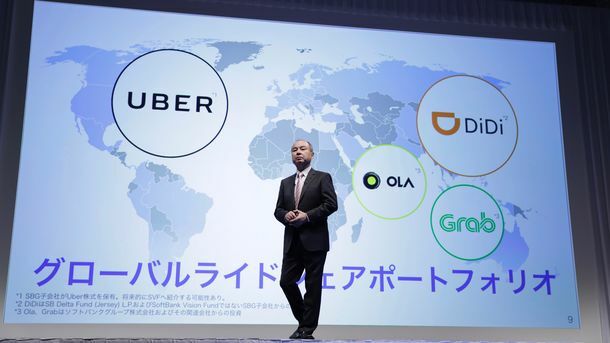 The ride-hailing firm reduced its fourth-quarter loss by 26% to $1.1 billion, compared with the third quarter, the company disclosed exclusively to The Information and its investors on Tuesday. 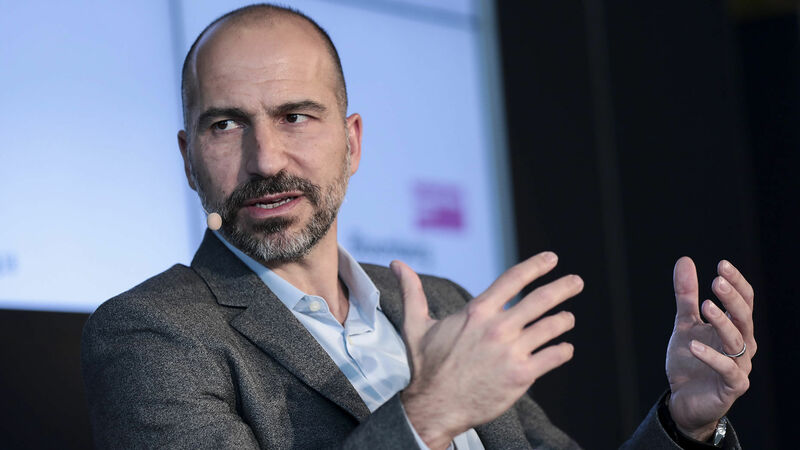 The improvement, on 14% higher revenue of $11.1 billion, was a result of Uber better controlling costs such as advertising and customer support.